Welcome to China Wine Tours! 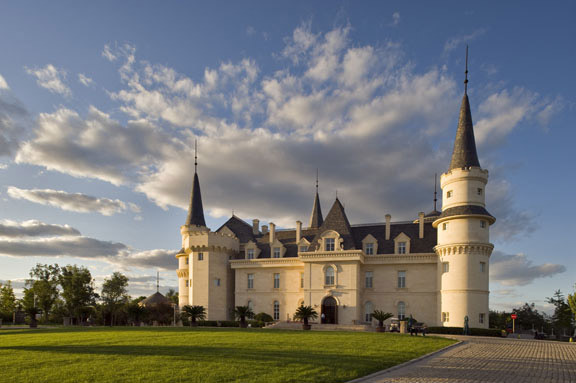 Our unique tours are designed to showcase the rapidly growing wine industry in China, and visit the ancient sites everyone desires to see such as the Great Wall of China, the Terracotta Warriors and more. With China Wine Tours you will experience the culture of China and learn about the history and future of Chinese wine. Visit “Tours” for information about our featured winery tours. ANNOUNCING: We are proud to report that we will begin “blending” China Wine Tours and China Tea Tours. Our new itinerary is being finalized. Contact us if you are interested in a Tea and Wine adventure!